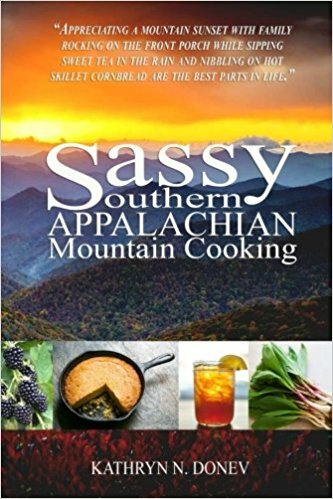 This cookbook includes 60 traditional Appalachian recipes with an emphasis on dishes of the southern mountainous regions. They are classic and basic recipes, but with a sassy southern flare of flavors. In April 2004, Bulgaria was officially accepted into the global structure of the North Atlantic Treaty Organization (NATO). 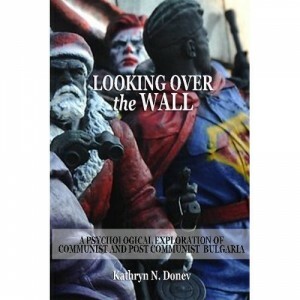 The event followed a long series of historic developments that were accomplished despite the existence of highly antagonistic forces that opposed the very idea of Bulgaria’s membership in any Western alliance. Among these were internal and external political, economical and social factors that historically have forced the country to remain under the influence of the forces opposing the West. Three reasons make such topic of relevant importance. 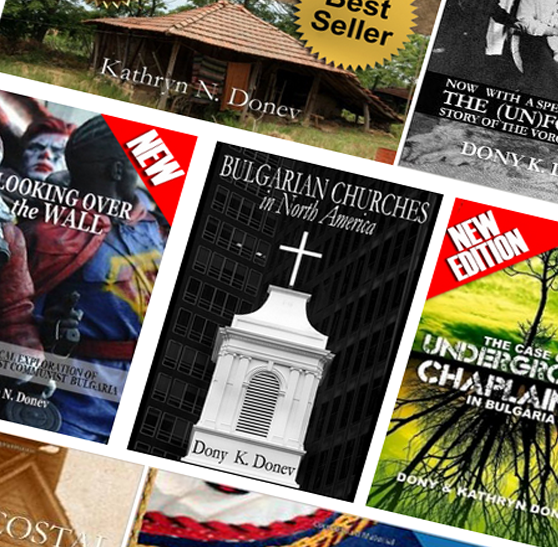 First, Bulgaria claims traditional and historical religious belongingness to the Eastern Orthodox Church. Furthermore, the centuries of religious wars on the Balkans have formed a complete dependency on ethnic religiosity, making faith the prime factor for animosity, hatred and genocide. Finally, the issue of morale and morality in the armed forces remains open for any military unit and will need to be addressed sooner or later in the context of NATO’s presence in Bulgaria. This research will show how the above issues could be resolved by the presence of a NATO paradigm for chaplaincy within the Bulgarian Armed Forces. The paper will explore the current developments of chaplaincy in Bulgaria on three levels: church, society and government. 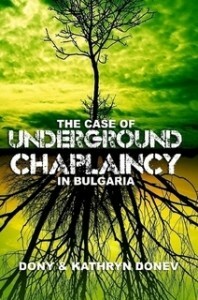 It will then present the case of “underground chaplaincy” in Bulgaria and provide an appropriate solution to be implemented through the newly established Bulgarian Chaplaincy Association. The conclusion will outline the benefits that can be achieved by a partnership between local NATO representatives and the Bulgarian Chaplaincy Association who combine efforts to restore the spirituality within the Bulgarian Army through the legalization of chaplaincy ministry within its structures. Since a social movement that purposes liberation of the individual is always rejected by the present political and economic powers, Pentecostalism arises and develops in the midst of constant persecution and resistance. The constantly present struggle against evil, wrong and unrighteousness is the power that moves Pentecostalism to its final purposes. Once persecution disappears, Pentecostalism loses its original power and turns to a nominal religious organization, which continues to function and exist, however, outside the boundaries of its original purpose. 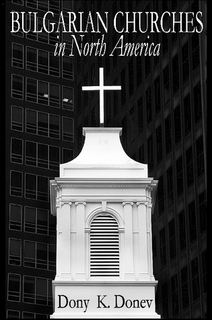 The theology of the Persecuted Church is a theology of martyrdom. The context of persecution is a constantly present formational factor in Pentecostalism worldwide, and as such it is a universal characteristic of the movement. 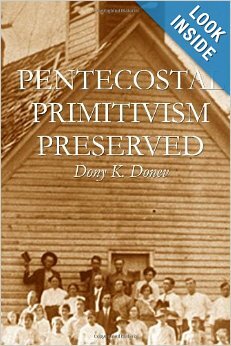 Only as such can Pentecostalism act in its God-given prophetic authority. In the same prophetic power in which John prophesies of the coming Baptiser with the Holy Spirit, the Early Pentecostals preached about the Fire from Heaven prior to the actual experience of the Holy Spirit baptism. The message of the movement then becomes a prophetic utterance under which the movement grows and develops to the point of fulfillment of the promise given by God. So, what do you eat over there? After 11 years of higher education and three earned degrees in theology, there is still one question I have difficulties answering. I stumble every time when inquiring of our missions work in Bulgaria or just interested in the local culture someone asks me, “So what do you eat over there?” My short answer generally is: “Food!” But that hardly covers it all. 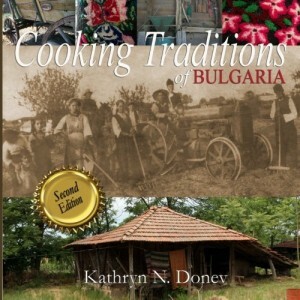 Kathryn has done a fine job answering this question through her new book with 50 authentic Bulgarian recipes. 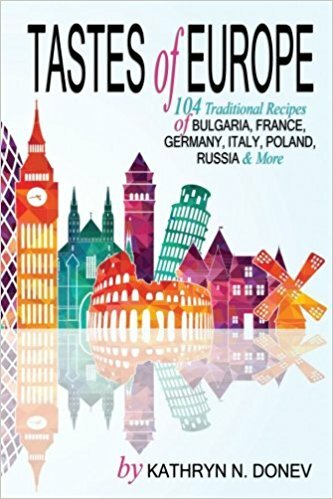 This is not just what Bulgarians eat in general, but what we have eaten during our missionary travels sitting around the table of hospitable brothers and sisters in the Lord. They are truly Pentecostal recipes. And not because they were served “in the Spirit,” but because they were often done through what I perceive to be the one true Pentecostal confessions of the Bible “Silver and gold have I none, but what I have I give unto you…” For many of them we have shared with brothers and sisters living in the complete poverty of the mission field, yet willing like the widow of Elijah’s time to share their last bread with the ministers of God. After studying theology for 11 years on a graduate level and practicing theology in the ministry for over 20, I have finally found the textbook of Arminian faith, rightly dividing and soundly presenting the truth of the Bible – that God’s will was to give man a choice to be saved to eternity or be lost to hell. 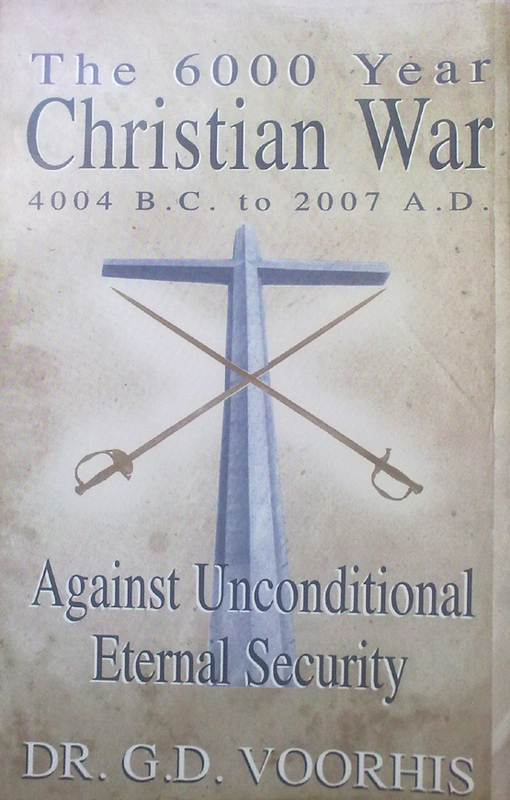 Dr. George D. Voorhis founder of East Coast Bible College and one of my favorite professors from my early college years has presented his work of many years under the title: The 6,000 Year Christian War (4004 B.C. to 2007 A.D.): Against Unconditional Eternal Security. This book of over 400 pages takes the Calvin-Arminian argument from every angle possible and once and for all puts it to an end. The best part of the whole story is that Dr. V, as he is know among his students, beats Calvinists with their own arguments; and beaten at their own arguments, they just cannot argue them anymore. The book presents the foundation of Calvinism, Calvin’s own writings and their developmental failure as theology. A detailed outline of scripture follows with their respective exegetical and apologetic interpretations. No scripter that has ever been quoted by Calvinist in support of Eternal Security is left unanswered. All are rightly divided and properly interpreted to show their right meaning. Four groups of scriptures are categorized in defense of the doctrine of human free will: (1) Bible statements warning of punishment in case of backsliding, (2) the scripter’s of human will going against God’s will, (3) the Bible stories of saved men and women who backslide and (4) the “if” statements of the Bible. At the end, the book presents the story of Jacob Arminian and his theology, which through the use of Wesleyan praxis became the foundation of the holiness-renewal movement and modern day Pentecostalism. The conclusion of the book is simple and everyone can understand it. God gave men and women free will to make their own choice on the salvation which He offers freely. If you backslide before Christ returns, you fall for eternity. This is not to be interpreted as self-righteousness, but faith which produces fruit as the Bible commands. And something more: people who use eternal security to live their lives like the devil, can be secure that they will spend eternity in hell if they do not repent. I give my highest recommendation to every Christian who is seeking wholeheartedly the will of God for his/her life. If you want to practice theology in a pluralistic society, reading this book is a must.